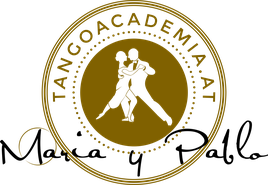 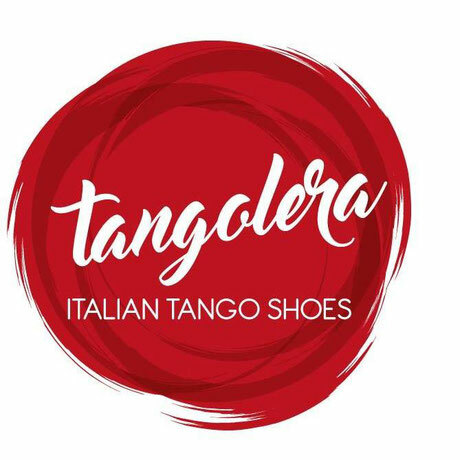 We are the official sales representatives of "Tangolera Tangoshoes" in Vienna. 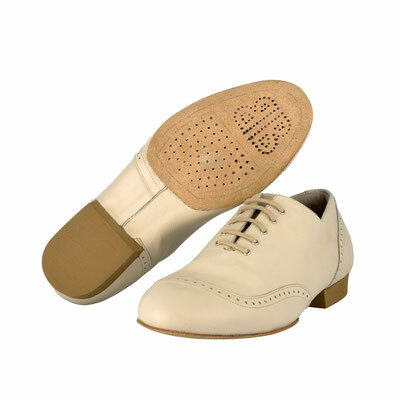 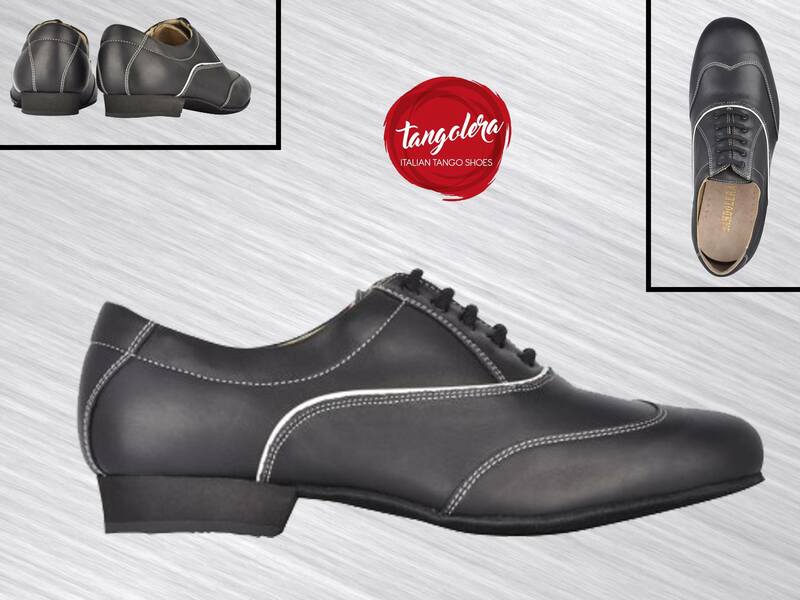 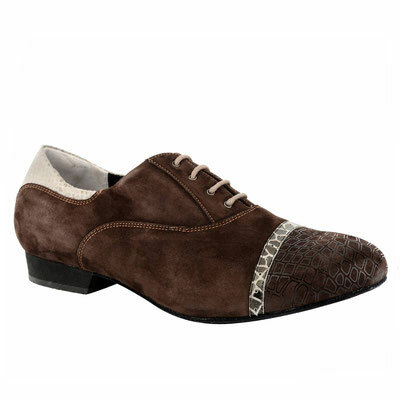 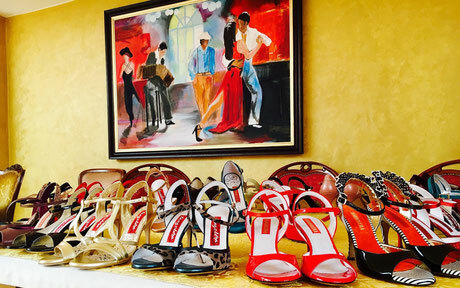 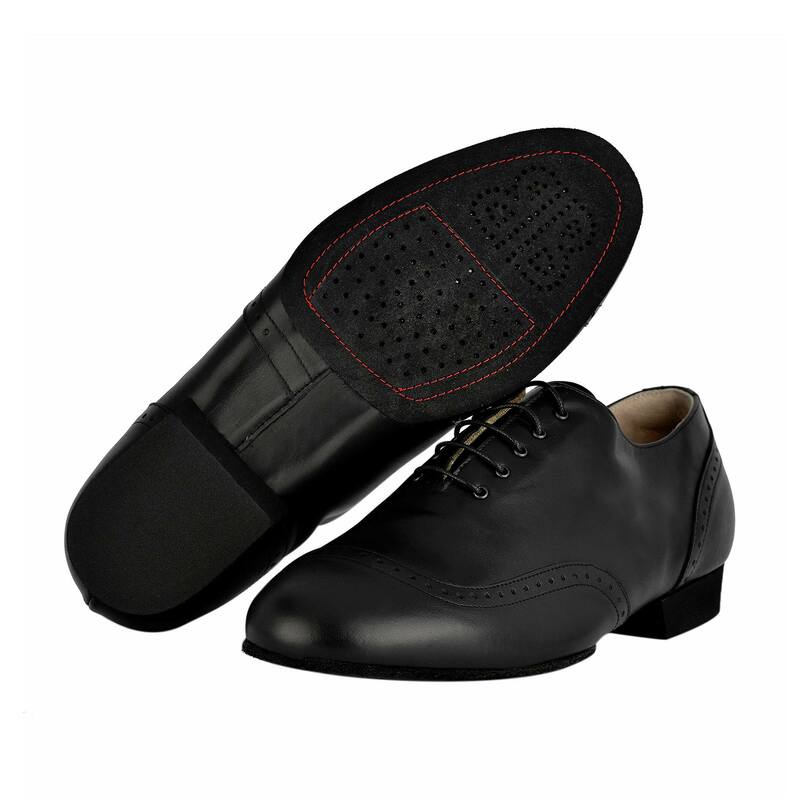 All Tangolera tango shoes for men and women are made in Italy and stand out due to their excellent quality. for more possibilities please contact us.